Excellent muzzle choice for preventing food intake in horses with colic, laminitis and obesity. 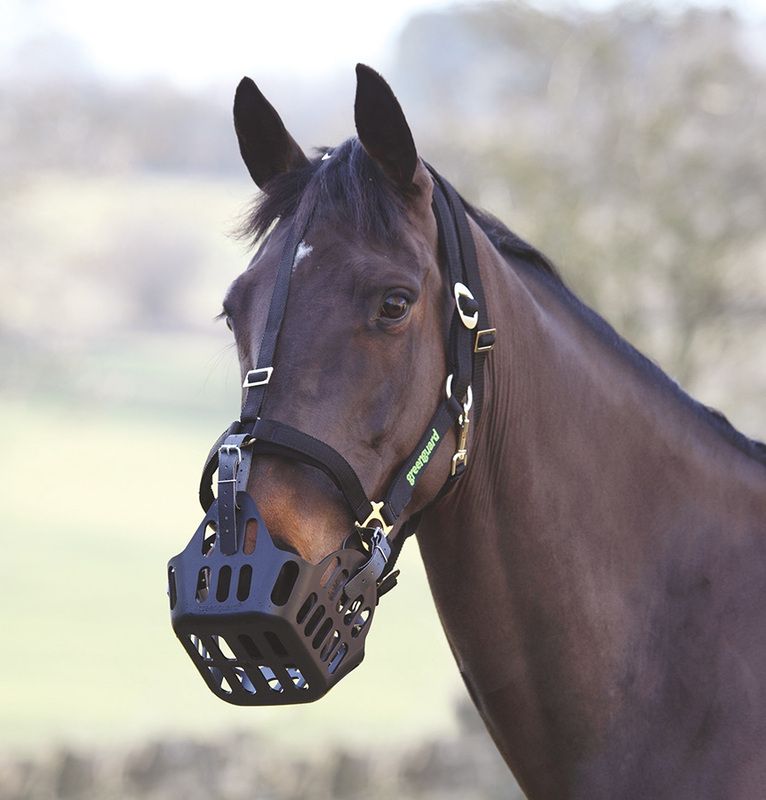 The Green Guard Grazing Muzzle is durable and hard-wearing. It must be securely fitted to head collar providing a robust barrier to the ingestion of food or bedding and proving very difficult for a horse to remove.